Max L. Raab, Si Litvinoff Films. 1971. Director: Nicholas Roeg. Music: John Barry. LP (ST) Poo. LP 102. 1978. A bootleg release. The catalogue number is found only on the sleeve. Stranded. (1:15) (1:10 on sleeve). CD(t) (AD) Silva Screen (USA). SSD 1055. (DDD). 1996. 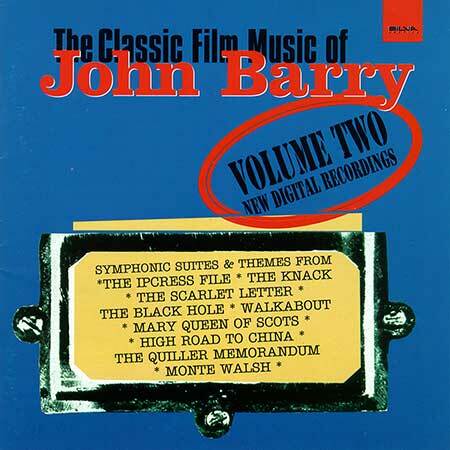 “THE CLASSIC FILM MUSIC OF JOHN BARRY VOLUME 2”. 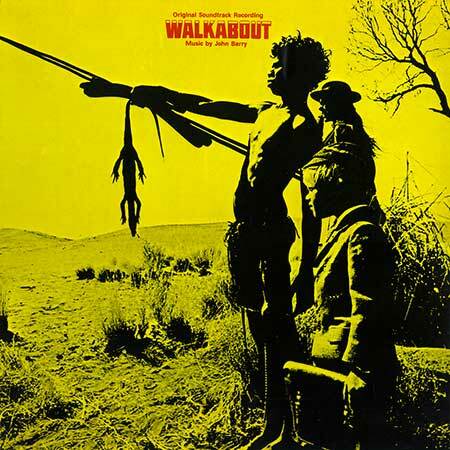 Tk11 “Walkabout Theme”. (3:47). The City Of Prague Philharmonic. Conducted by Nic Raine. 45 (AD) CBS. CBS 7535. 1971. 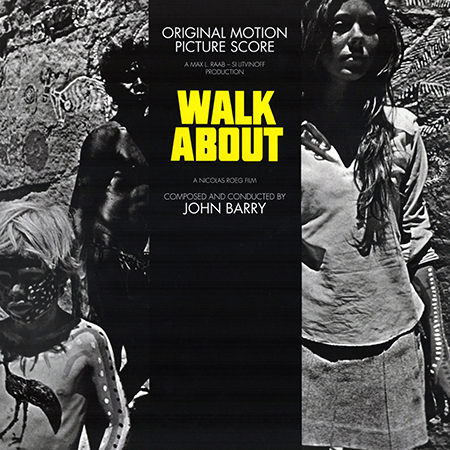 “Walkabout”. v: Tony Bennett. LP (ST) Roundtable. PM001LP. 2016. The Three Of Us. (1:53). Night in the Outback. (2:03).